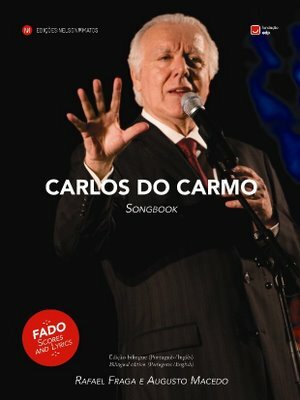 In a bilingual edition (Port / Eng), this book brings together some fifty Fados and songs sung by Carlos do Carmo, Portugal's most important living Fado singer. This selection represents a core part of his repertoire, cellebrating Carlos do Carmo 45th career anniversary. This edition also features many photographs, an unpublished manuscript by José Afonso and essential discography from the singer. The preface is written by Ivan Lins. The Azores have one of the most prolific popular music communities in Portugal. This songbook presents a selection of some of the most relevant settings. Order now directly from the editor!